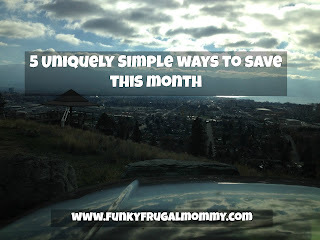 EquiptBaby is the ultimate diaper bag for families on the go! 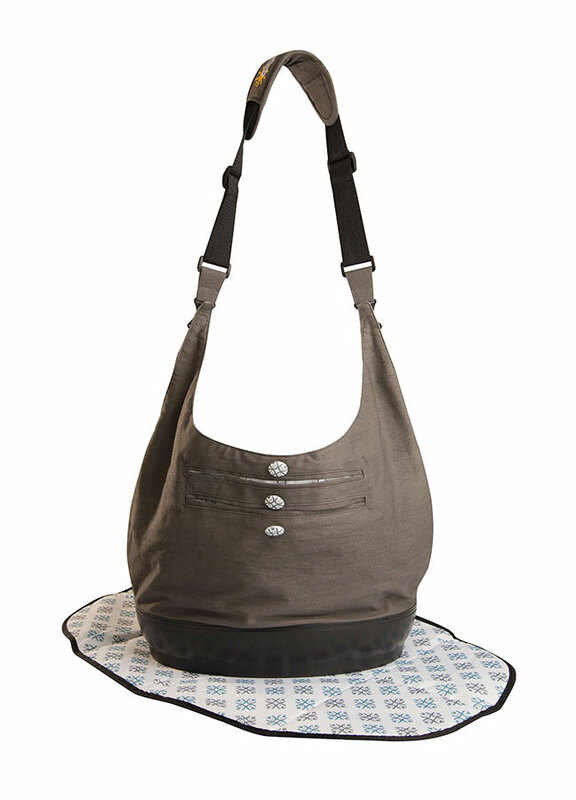 This diaper bag is the only bag you will need to keep all of baby’s (and mom’s and dad’s) needs in one central place. EquiptBaby features an insulated cooler pocket to hold bottles or snacks for the day, outside pockets with magnetic snaps for easy access to car keys and wallets, an expandable accordion side opening so you can easily access the bag if it is hanging off a door knob or chair and an adjustable shoulder strap to allow bag to be placed over stroller handle bars. 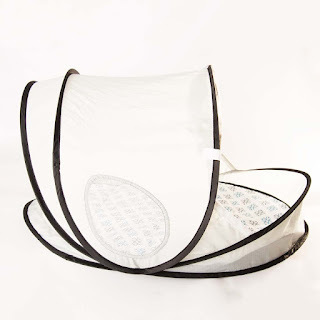 Included in the complete package is the collapsible bassinet. This one-handed set-up pops up in less than two seconds. 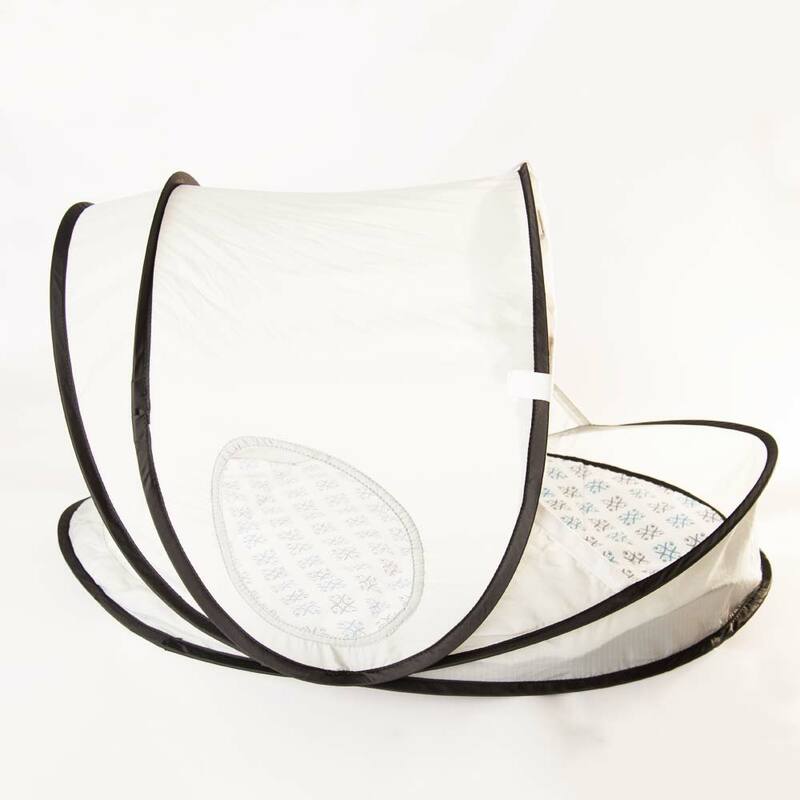 It has visibility panels all around, fine mesh insect screen windows, is made with SPF 50 material and it is portable and easy access! It is available in two gender neutral colors, perfect for boys and girl and moms and dads to carry. Available at Walmart and www.equiptbaby.com.